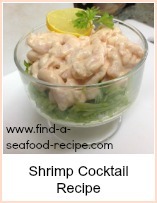 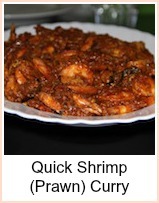 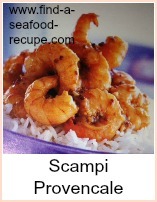 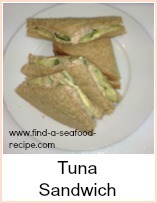 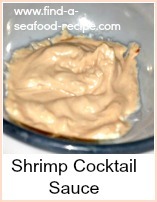 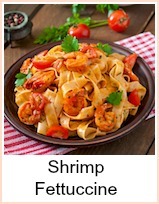 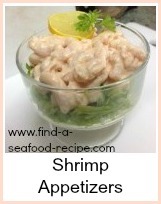 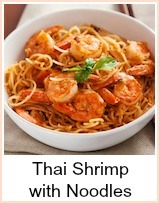 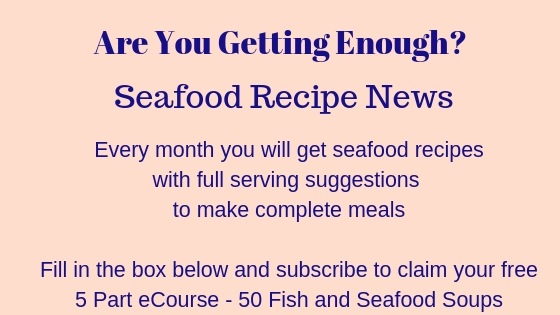 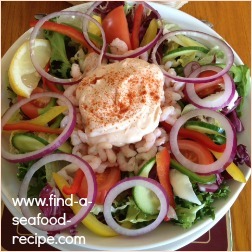 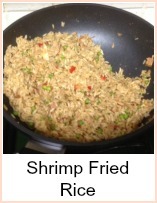 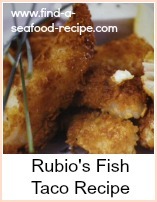 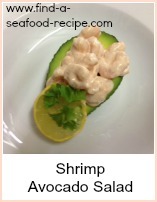 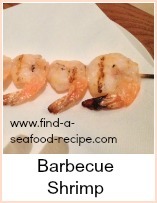 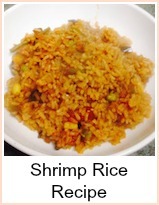 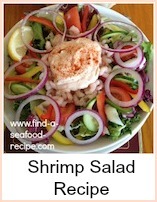 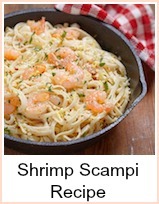 A collection of shrimp recipes - shrimp is so versatile. 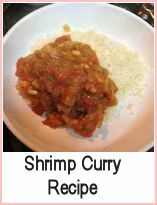 You can make appetizers, alfredo, marinara, gumbo, soup, dips, spreads, salads, sandwiches, quiches, curries, mexican, chinese, indian, italian. 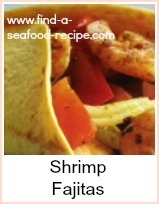 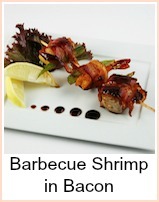 Here are some of my favorite shrimp recipes. 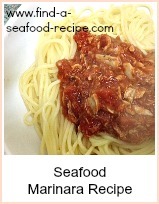 Please feel free to comment and add your own.